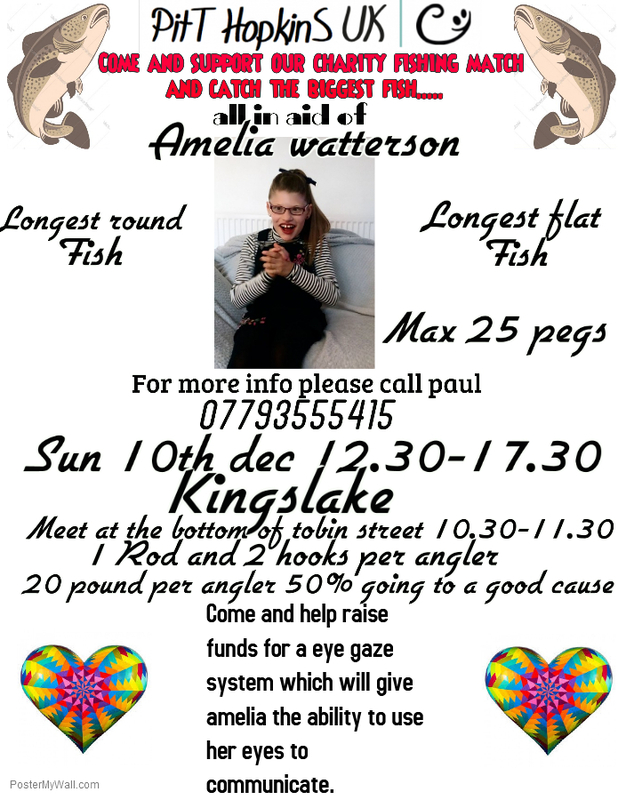 Planning a charity fishing match �20 entry fee big prizes and raffles all for good cause regerstee interest call Paul 07793555415 cheers . Bit more info might be useful to help plug it...sea fishing or coarse fishing? and where were you thinking of holding it ? Which good cause? Just been a BIG charity match for Claire house over �10k raised this year. Any idea of venue & approximate date? Last edited by paul110180; 17th Nov 2017 9:26pm.